The magnificent Guinness Storehouse is one of Dublin’s top visitor attractions and a must-see for any Dublin visit. 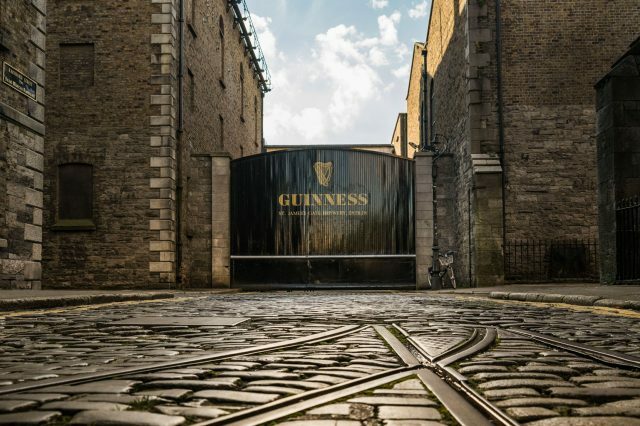 This exciting tour offers an insight into the life and history of the brand’s famous founder Arthur Guinness, along with providing visitors with a first-hand look at how Guinness is made. Once you have finished learning about Guinness, what better activity than to enjoy a pint of the black stuff in the spectacular Gravity Bar, providing a 360◦ view of Dublin City.